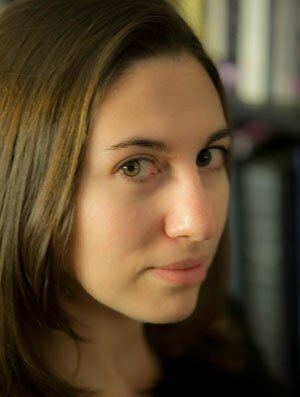 The Verge editor in chief Nilay Patel makes announcement-official what has been the case since May: engagement editor Helen Havlak has been named editorial director for The Verge, a role she will be originating for the publication. Havlak will be responsible for planning out the publication’s growth strategy and overseeing The Verge’s expanding video efforts. Prior to joining The Verge in 2014, she had been an account supervisor at communications firm Edelman Digital. In addition to Havlak’s promotion, Patel had four additional moves to report. Tamara Warren is named transportation editor after serving in the role in an interim capacity. She had previously been senior transportation reporter and will now, as editor, be hiring for a reporter on her team. “The way we cover the future of transportation has to be more than traditional car news and reviews, and Tamara’s already pushed us forward by finding new angles into cars like Screendrive and interesting new ways to cross transportation coverage over into our other sections,” wrote Patel. 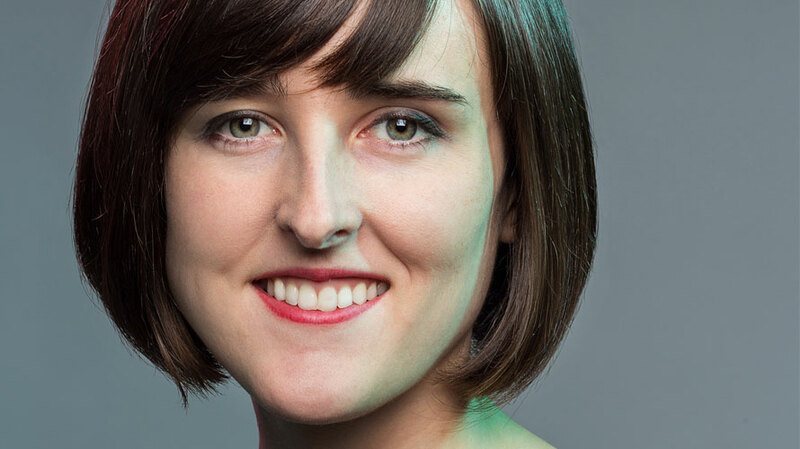 After nine months with the publication, Natt Garun will also be originating a new role for The Verge with her promotion to technology editor; she had been senior editor since she joined in October from The Next Web. “It’s no small thing for The Verge to have a new person in charge of our tech news operation, but Natt’s ability to organize and direct our sprawling coverage has already paid huge dividends,” wrote Patel. Tasha Robinson, who has been film critic at The Verge, will now be its film and television editor. “Tasha has already taken the lead on much of our movie and television coverage, and she’ll be focused on expanding that coverage with big Verge angles around distribution, tools, and the people who use them,” wrote Patel. And finally, James Vincent, who had been London reporter, will be writing on machine learning and artificial intelligence, which is both a beat and expanding universe. “He’ll be working with all of our sections as AI comes to dominate more and more of everything we cover,” wrote Patel.